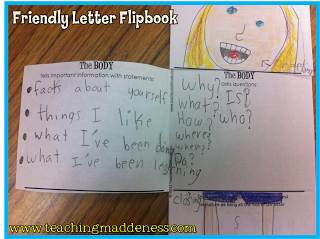 Today we made our Friendly Letter Flipbooks to keep in our writing folders as a resource to use during this unit. I PUFFY HEART these flipbooks. 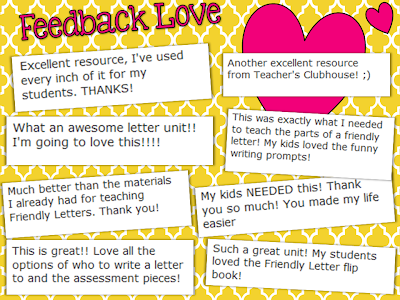 Do you want to get your students excited about writing friendly letters? You can win this unit TOMORROW! Simply, PIN IT to WIN IT! That's right, just pin the flipbook pic above and then leave a comment with your name and email. I'll pull a winner TOMORROW! 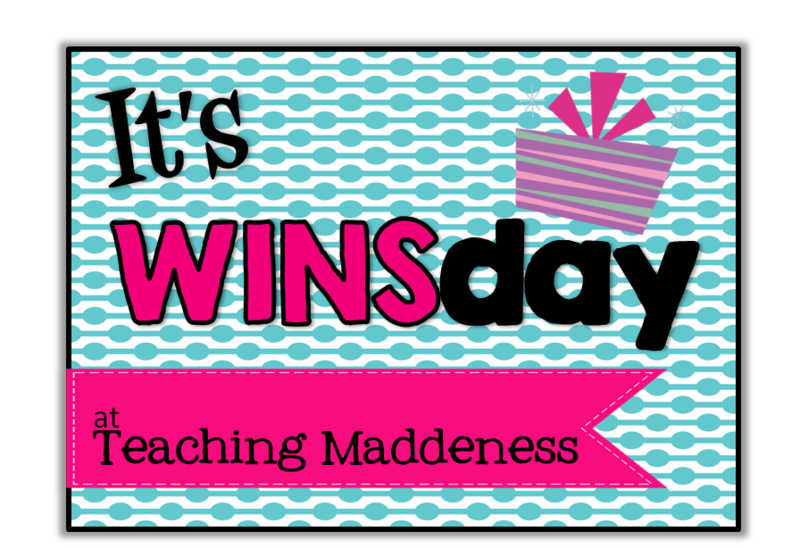 Come back tomorrow to see if you won....and to read a bit about my MATH rotations. Love the flip books!! Would love to win! Thanks for the giveaway. 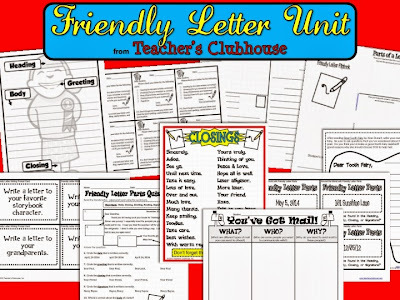 Great Unit and I will be teaching the friendly letter next week :) Great giveaway!! 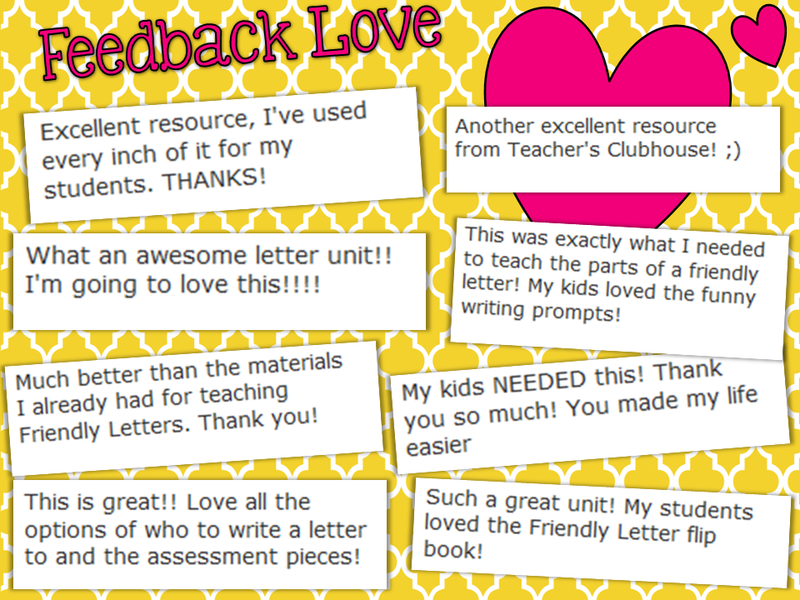 Awesome resource for second grade! Thanks! 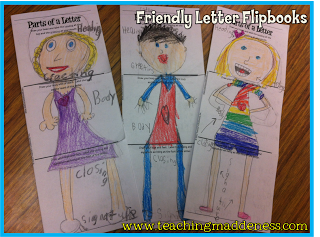 What a great way to make friendly letters an exciting unit!